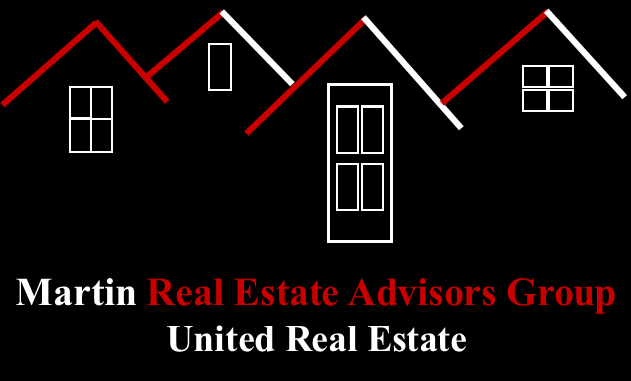 Are you a Millennial looking for the ins and outs of buying a home today? You do not need to look any further! 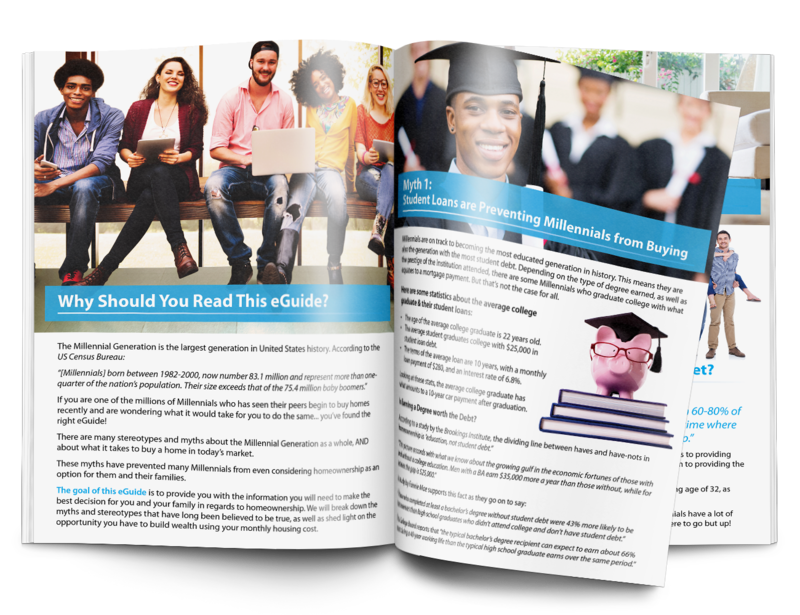 Our “A Millennial’s Guide To Homeownership” has all the information you want to get started on your home ownership journey. Fill out the GET IN TOUCH form on this page, and in the comments ask for our “A Millennial’s Guide To Homeownership”, or just call us at 469-262-5411, and we will send it out to you via email right away!